If you’re looking for towing or hauling expertise, feel free to give us a call. We’re available 24/7. 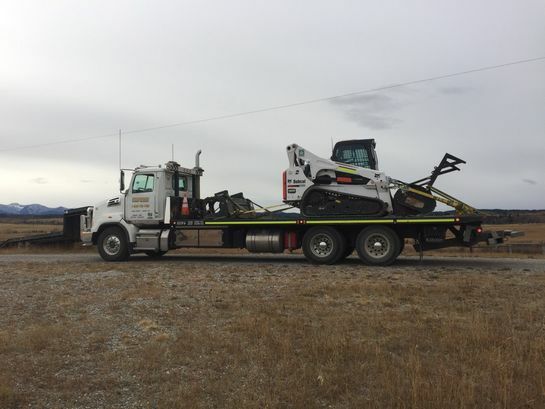 With a diverse fleet of transport equipment, Standish Towing & Recovery can handle any type of heavy equipment hauling. 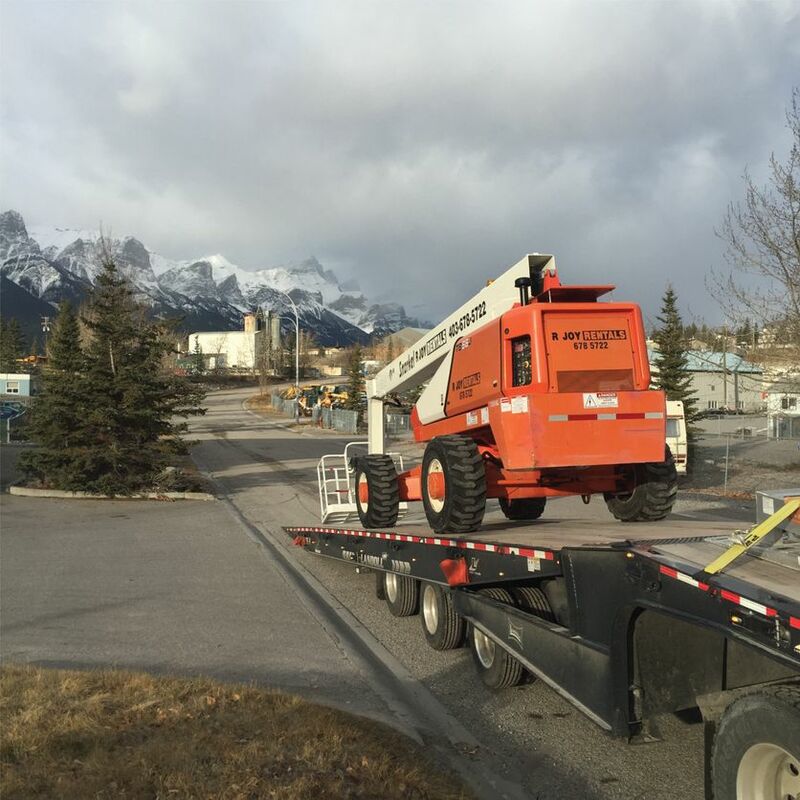 We are licensed and insured to transport vehicles and equipment throughout Canada. Our transportation division can assist you in your transport and move needs. Over the past 65 years, we’ve moved a wide array of specialized loads and equipment including small forklifts, aircraft components and exotic cargo. From machinery to engines and generators, you name it and we can transport it wherever you need to go. We have 53-foot sliding axle trailers to handle your heavy equipment. 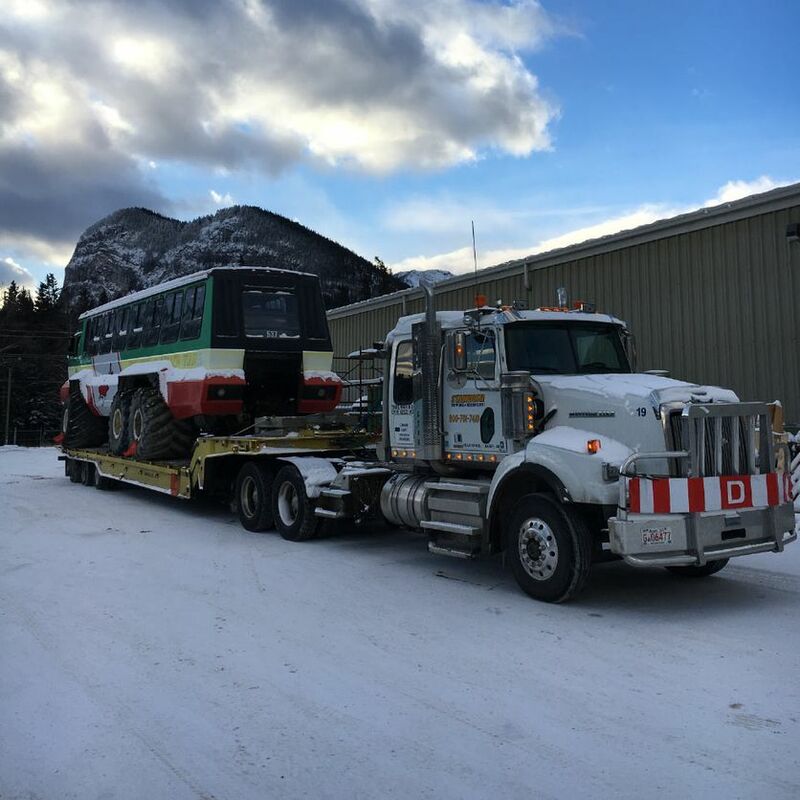 We invite you to keep our number handy and let the problem solvers at Standish Towing & Recovery in Banff, Canmore and the Bow Valley take the stress out of your vehicle and equipment transportation needs. Standish Towing & Recovery is a fully insured operation and all of our employees are covered by worker’s compensation and liability insurance, eliminating any risk to you. We are committed to meeting the same expectations you have of your own staff. Interested in our services? Get in touch with our team.